We will be closed on Wednesday 2/20/19 from 11:00AM - 1:00PM. 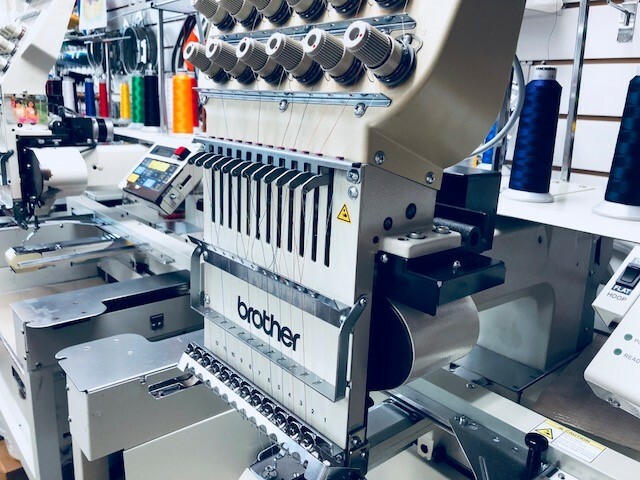 We provide custom embroidery, and we can also help you convert your artwork into a stitch file. 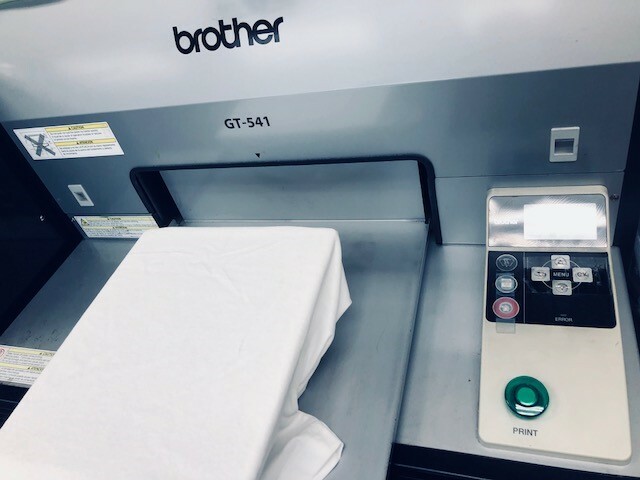 Using ink jet technology, we are able to transfer your JPEG design to 100% cotton garments. 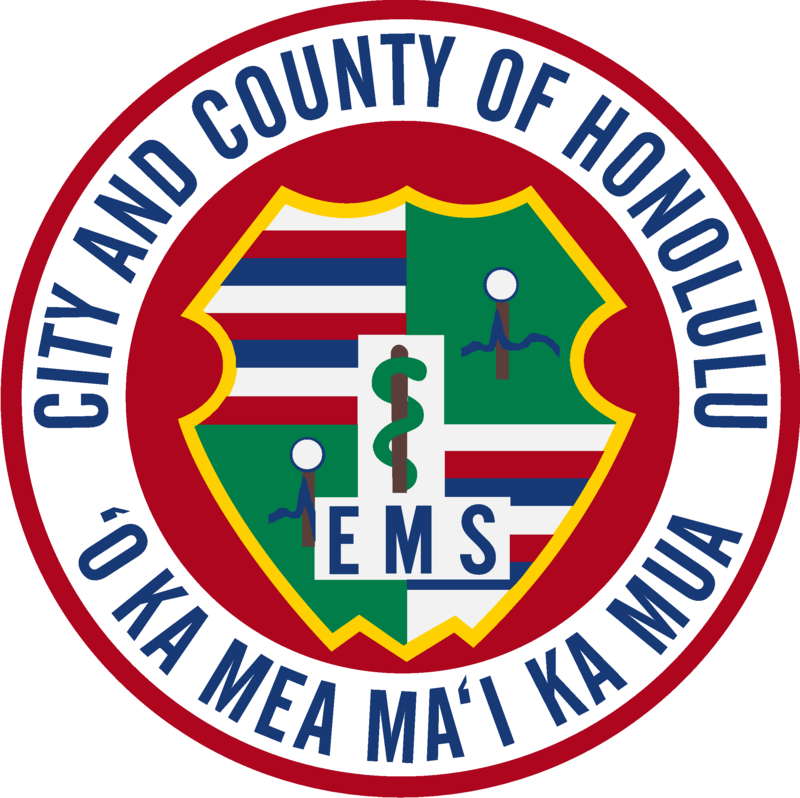 We are the proud uniform suppliers for the City & County of Honolulu EMS Department.